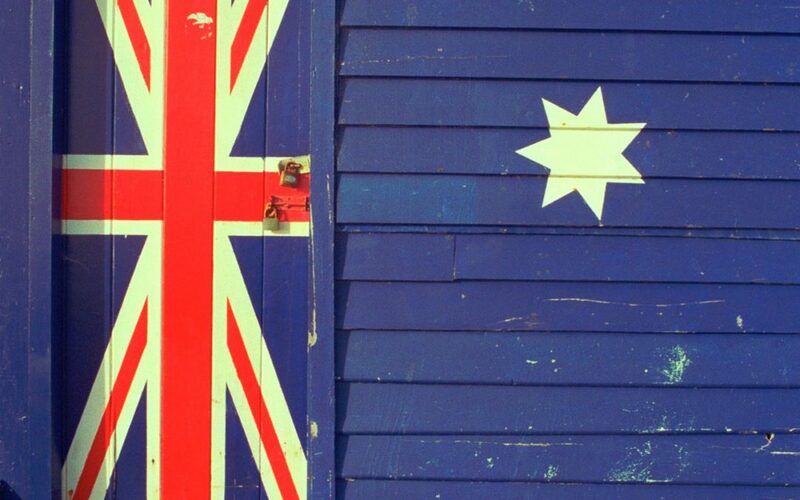 This article details the steps and requirements to apply for Australian citizenship. Specifically focusing on citizenship by conferral. This means by obtaining citizenship through Permanent Residency, not through birth. Been an Australian permanent resident for at least 1 year and lived in Australia for at least 9 out of 12 months before you apply. (Before applying for Citizenship you must have held a PR visa. Some common PR visas include – Partner, General Skilled Migration or Employer Sponsored Visas). Been lawfully resident in Australia for at least 4 years before you apply. (1 Year PR and 3 Years on a temporary visa is fine). Not been absent from Australia for more than 12 months in the last 4 years before you apply. You will then lodge the application online through your immi portal. The visa application charge is $285. Generally speaking immigration will create and write to you with the date, time and place of your appointment. The time you have to wait from when you apply to your appointment date will vary. Please note if you apply for the citizenship whilst you are inside Australia, you will need to be in Aus to attend the interview. The final step of the citizenship process the citizenship ceremony. Generally speaking you will be required to attend a ceremony and celebrate becoming an Australian citizenship with your family and friends. 4 weeks before the ceremony you will receive an email/letter from immi informing you of the dates. Below you can see the approximate processing times listed by immi. As you can see 75% of applications are processed from lodgment to ceremony is 20 months. My Name is Jonah James palmer, I am a Sierra Leonear, age 38 years old. I am a plumbing Technician for all plumbing related jobs. My name is Lyton Muzamba. Am a motor mechanics technician. Kindly assist me on how to go about the application. I would like to further my studies in Australia. How can I find a part time job to further my studies? We have contacted you directly regarding your query.